​is an organization focused on bringing more recording to Chicago. ​recordings, ​live performances, and TV tapings. ​access to the top players in Chicago. ​coordinating all production and post-production needs. 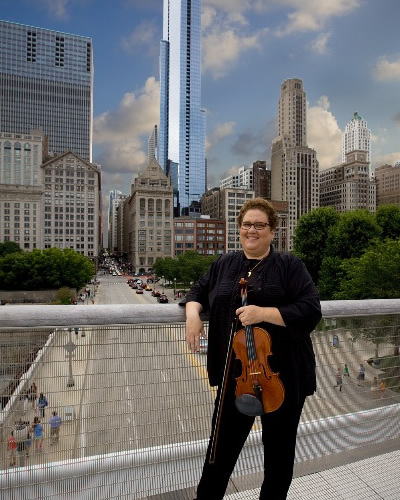 Katherine Hughes is a versatile musician who has been a professional violinist and contractor in Chicago for over thirty years. In that time, Katherine has appeared with many internationally known artists, and has often performed on radio and television. 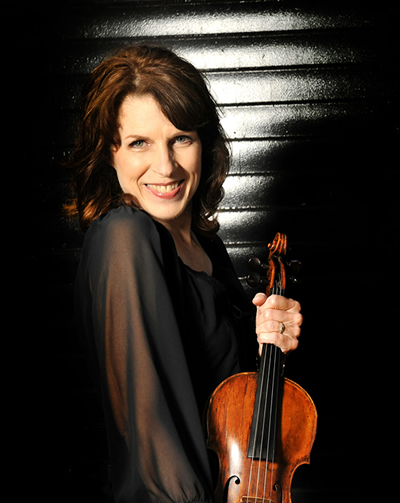 Susan Chatman is a violinist living & working in Los Angeles for recording sessions, TV Shows and Live Performances. A Chicago native, Ms. Chatman majored in music at Hyde Park’s Kenwood High School & Violin Performance at the American Conservatory and Roosevelt’s Chicago Music College.